The inner shelf of North Cape, Norway and its implications for the Barents Shelf-Finnmark Caledonide boundary. A comment. 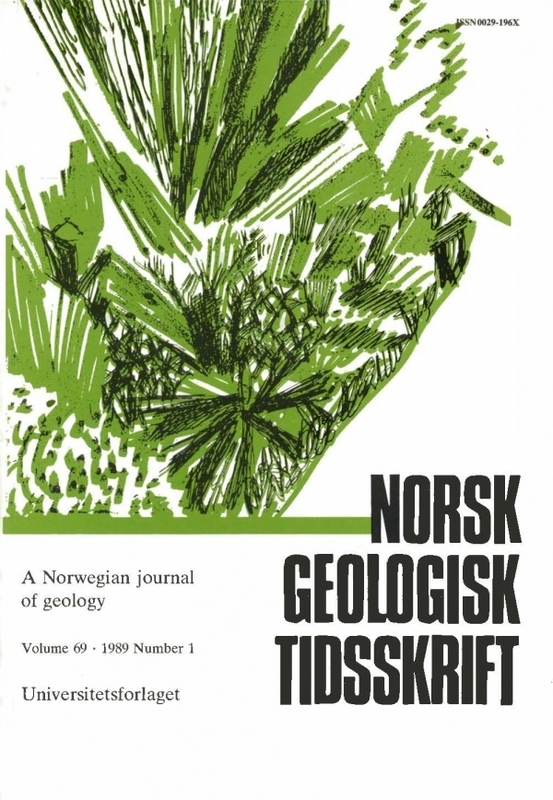 Recently it has been proposed that the WNW-ESE-trending Trollfjord-Komagelv Fault can be traced into the continental shelf of northern Norway northwest of Magerøya, where it turns in to a more easterly trend. In the offshore elongation of the Trollfjord-Komagelv Fault, however, several sub-parallel (WNWESE) structures are identified in reftection seismic sections, and it is inferred that these features rather represent the Trollfjord-Komagelv trend in the area. These faults indicate Carboniferous extension, and partly late Jurassic-early Cretaceous reactivation.